At Fursdon House, Gardens and Tea Room we are taking part in the summer 2 for 1 Cream Tea offer advertised in the Western Morning News, Exeter Express and Echo and Mid Devon Gazette. This offer is running until 3rd September so plenty of time to collect your voucher! 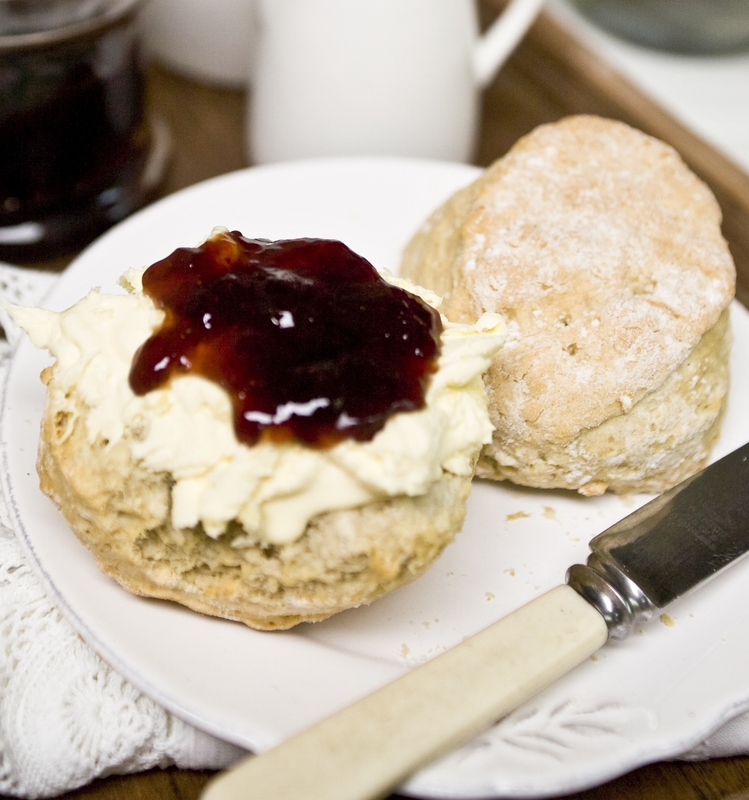 It is proving very popular with lots of visitors bringing along their voucher for a cream tea. But we are finding that most are really interested to know more about Fursdon and are staying on to visit the lovely gardens and historic Fursdon House. Who wouldn't be tempted on a sunny afternoon in such a fabulous location! The scones are made by Kashy, our own local "treasure" who also makes other tempting cakes and biscuits for the tea room, all carefully decorated and displayed with edible flowers and served with a smile. Of course, as we are in Devon, it would have to be cream first and it is served in generous portions at Fursdon. You would not want your strawberry jam to run off!